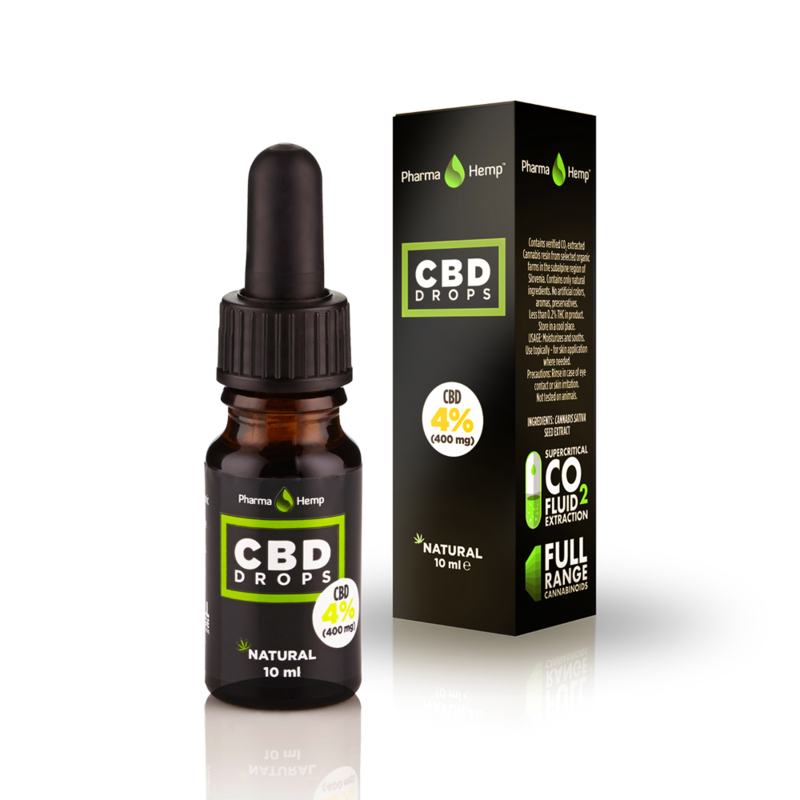 Olive Oil CBD Drops 4% | 10ml Pharmahemp comes in 10 ml glass bottles with pipettes. Enjoy Dokha have partnered with PharmaHemp to bring organic CBD Olive Oil Drops to our customers in the UK. The product contains (400mg) of cannabidiol (CBD). Extracted from Cannabis sativa L. Using the CO2 extraction process also retains the nutrients, flavonoids and terpenes. All PharmaHemp products have been tested and analysed for its CBD content.. This product does not contain any herbicides, pesticides, artificial dyes or aromas and contains no heavy metals or toxins.